Pre-pay for your mosquito control program and receive one FREE application! keep your trees and bushes healthy and full of vigor. Mike started The Tree Surgeon in 1978 as a part time job while he worked full time with Detroit Edison in the Line Clearance Division. 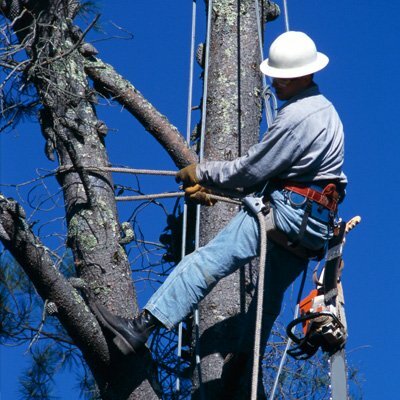 There Mike specialized in technical removals of large trees near power lines. In 2000, Mike retired from Edison and focused all his experience and knowledge towards The Tree Surgeon. 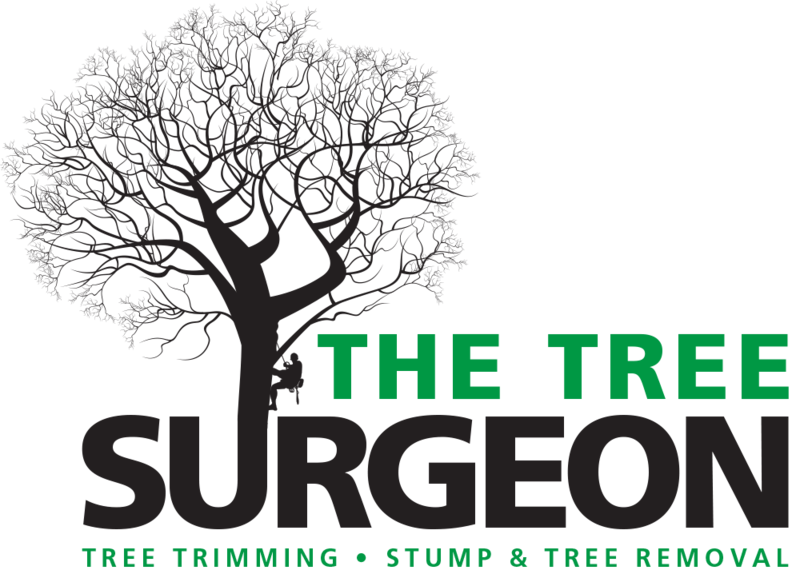 Over the years, The Tree Surgeon has grown from just residential to now including commercial services as well. Every day we work very hard to maintain our upstanding reputation by going the extra mile with our customer service and not pulling away from the job until our customer’s needs have been exceeded. Our staff includes all experienced workers with at least 5 years on the job, an ISA Certified Arborist with over 10 years experience and a journeyman line clearance worker with over 20 years experience. We are all very professional, clean cut, well spoken and well mannered. Tree Removal – There are times when trees need to be removed. They could be dead, dying, causing damage to a foundation, raising a driveway or simply got too big for your landscaping. Whatever the case may be, there are many factors we need to consider before we start cutting. Location of the tree being the first. Is the tree close to utility lines, are there structures underneath it and close, can we get the equipment we need to the tree? All of these factors and more will be discussed by one of our experts during your free estimate. 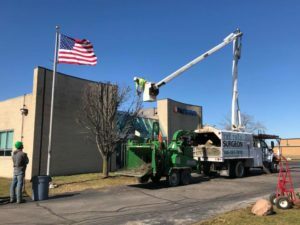 Tree removal, either by use of a bucket truck or a skilled arborist climbing the tree, includes bringing the tree down to ground level with the option to remove the stump. The customer then has the option to plant a new tree or cover the area with any type of landscaping. Remember, there is no tree too big, too small or too challenging for us to handle. We tackle the jobs other companies won’t! Tree Trimming/Pruning – Trimming and pruning is very important and should not be ignored. Dead, hanging and damaged branches are removed along with excessive branches in the crown. Doing so promotes proper growth, health, appearance and safety. Lower limbs may need to be elevated so cars, walkers and lawnmowers can fit underneath them. A tree can grow too close to a house or other structure and may need to be trimmed back. It is not recommended to top trees. Topping trees causes damage, promotes excessive die-off and weak suckers take over where there were was once strong branches, making the tree unsafe down the road. However, sometimes topping a tree is unavoidable, our experts will be happy to explain your options with you. – Don’t forget about your stumps! After a tree is removed, a stump is left and requires a very specialized machine to remove it. Whether your stump is in the front yard, back yard or other hard to reach area we have a stump grinder that can get the job done. Want to plant a tree in the same spot as a previous tree? No problem. We can grind the stump deep enough for you. We can also remove any surface roots. Stumps are generally inexpensive to remove and can be quoted with the overall price of a removal or separately. 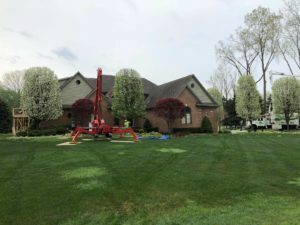 Shrub and Ornamental Tree Shaping and Trimming – Whether you are looking for a company to provide yearly trimming and maintenance, or you just bought a house and the trees and shrubs are in need of some serious attention, you found the right company! We specialize in shaping, maintaining and re-gaining structure to your trees and shrubs. All your neighbors will be jealous when they see how great your yard will look when we are finished. Storm Damage – Storm damage is a priority with The Tree Surgeon. If you get storm damage, call The Tree Surgeon, and we will come out right away if possible for same day service! We offer 24 hour emergency service, so call anytime day or night. One of our goals is to make our customers and their families safe, especially when bad weather strikes. You can count on us to take care of your needs and ensure that it will be done in a safe manner. No matter what the situation might be, The Tree Surgeon is here for you! Insurance Work – If a tree falls on your house, shed, fence or any other structure, most insurance companies will step in. We have a very good rapport with insurance companies and work with them often. Emergency Work– Emergencies occur at times when we are least expecting it, and The Tree Surgeon is always ready to do our best to give you the support and assistance when you need it the most. Storms can rip through an area and leave major damage. The Tree Surgeon’s qualified arborists provide the expertise needed to carefully clear trees, branches and debris to help ease further damage to life and property. This means that we will come out at any time of the day or night to support you with any serious tree incidents. The Tree Surgeon is on call to quickly respond to customer emergencies 24-hours-a-day, 365-days-a-year! If you require emergency tree work call us today at 586-263-7818. 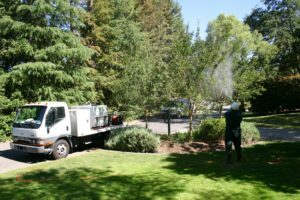 Tree/Shrub Maintenance – Timing the treatment of your trees is everything when it comes to keeping them healthy and full of vigor. Different insects develop during various times of the year, and it’s important to treat for them when they are most vulnerable. Most plans include an early spring, mid summer and late summer application. Horticultural oils are used in the fall and are very effective against insects that overwinter on the branches. Call or click now to have our ISA Certified Arborist out to evaluate your trees and shrubs and put together a tailor made plan to keep them healthy and full of vigor. Tree Protection – If you have beautiful landscaping let us keep it looking the way its was meant to look! This may include trimming shrubs to keep them a desired shape and from overgrowing. It also includes all the trees in the area. If they are ornamental trees, it is recommended to trim them at least once a year to keep their proper shape and size in the landscaping. Feeding Your Trees – Trees need nutrients just like we do, and just like we take vitamins, so should our trees. Not all soil is created equal, and it is important to fertilize your trees and shrubs to ensure they are getting the nutrients they need to maintain healthy growth, color and flowering potential. At times, the soil is lacking a certain element the tree needs and chlorosis or yellowing of the leaves will occur. This is can be easily corrected. Nutrients can be delivered to the trees via deep root fertilization, some foliar applications or injections. Injections – Injections are an efficient and safe way to correct nutrient imbalances, improve plant health and color and control pests. They are also environmentally friendly and use fewer chemicals. You also know exactly how much chemical the tree is absorbing. 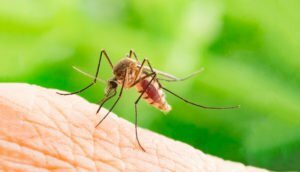 Mosquito – Aside from bears and maybe foul smells… nothing will shut down a relaxing night in your backyard faster than a pesky mosquito and all of its blood sucking friends. Not this year! Not 2019!! This is the year we take our outside serenity back! We spend too much time inside during the winter to let those little jerks ruin our summer. Our applicators are trained on mosquito behavior and locating where they breed and lay their eggs. We are extremely effective at stopping them before they stop you. One application per month will keep your outside mosquito free long into the night, every night, all summer. Mosquitos are also carriers of deadly diseases like West Nile, Zika virus and are the number one transmitter of worms in dogs and cats. Call or click today for a free estimate, sign up before April 1st and get one application free!